The Reverend Patrick A. Campbell has served The Church of the Redeemer since July, 2012, first as Priest-in-Charge, and since 2013 as the Twelfth Rector. He is a 1984 graduate of the University of Connecticut (BFA in music), and a 1993 graduate of the Episcopal Divinity School in Cambridge, MA. 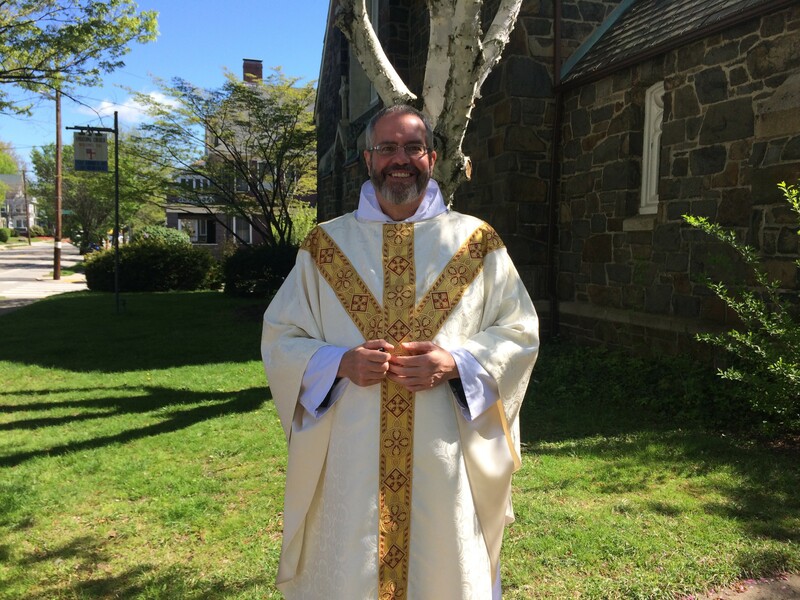 Prior to ordination, he was a church musician, serving parishes in MA and CT. He has been in Providence since 1993, having served the Church of the Messiah, Providence; Emmanuel Church, Newport; and St. Paul’s Church, Pawtucket. He lives a few blocks from the Redeemer on the Eastside of Providence. In addition to parish duties, Patrick serves on the Commission on Ministry of the Diocese of Rhode Island. He has served as chair of the Liturgy and Music Commission and as a member of the Elections Committee of the Diocese. You may contact the Rector at pcampbell@redeemerprovidence.org.